Miami, FL – February 6, 2019 – Boyne Capital (“Boyne”) is pleased to announce that it has acquired Adapt Laser Systems (“Adapt Laser” or the “Company”), the exclusive North American sales, distribution and technical services partner to Clean-Lasersysteme GmbH (“CleanLASER”). 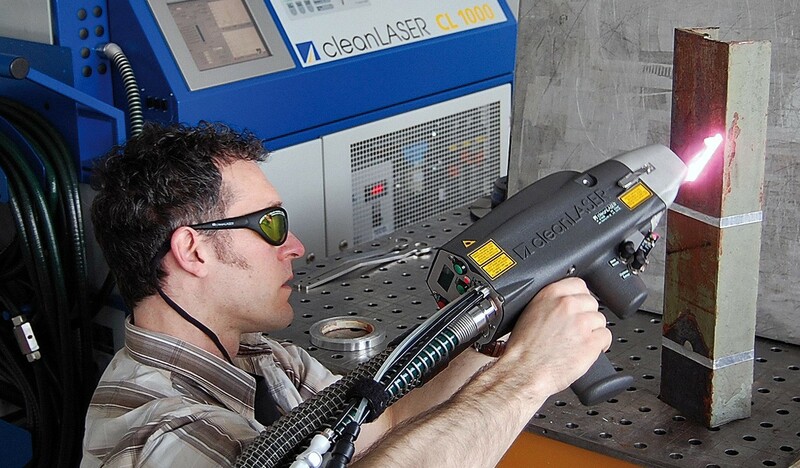 CleanLASER is a German-based OEM of leading laser cleaning solutions used to clean and prepare various substrate surfaces during production and maintenance. The Adapt Laser Systems transaction represents the most recent platform investment in BCM Fund I (“Fund”). Boyne Capital is dedicated to investing in the lower middle market sector, specifically companies with revenues of less than $100 million and with EBITDA of $2 million to $10 million.